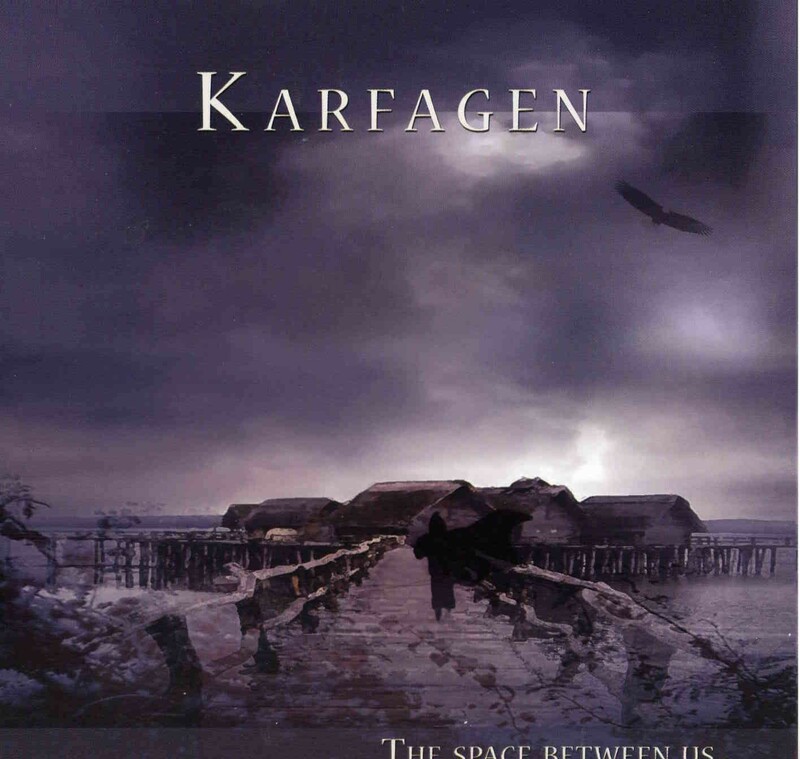 Karfagen plays tuneful, melodic, occasionally jazz-tinged, progressive rock in the spirit of such European past masters as P.F.M., Nova and Minimum Vitale; the group is even capable of darker tones and textures that recall Magma, though stylistically they have nothing in common with practitioners of Zeuhl music. Mainly instrumental, Karfagen excels at tightly structured, intricate compositions, often displaying orchestral nuances, as on “Entering the gates” and “Temple of Light.” But the group is capable of revving up the high voltage and rocking out (as much as a prog band can be said to rock out, of course). “The Other Side” and “The Great Circus” burn in their own way without compromising the group’s commitment to its art rock aesthetic. More overtly experimental are pieces like “Masks and Illusions” and the title track, both of which rely on exotic instrumentation and compound metrical forms to achieve a sense of baroque grandeur. Fans of neo-prog rock will probably want to check this one out.